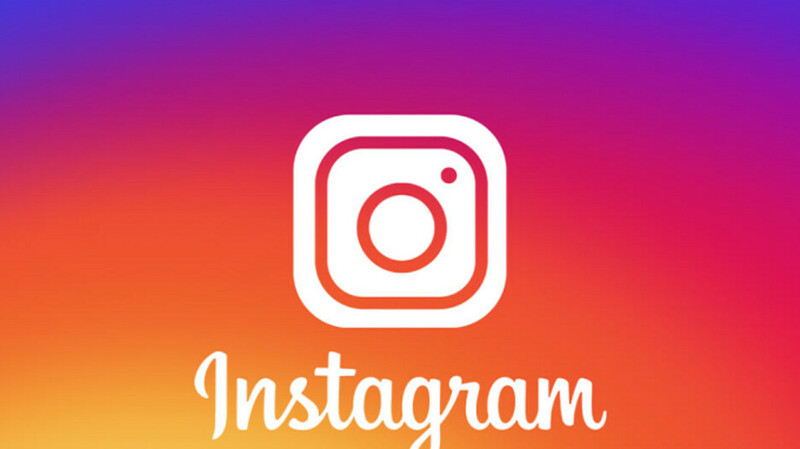 Instagram announced today that it is working on a new design for your profile on the app. For example, the Facebook owned Instagram is rearranging features found at the top of your profile including icons, buttons, and the way you move between tabs. The hope is that the app's profile becomes "easier and cleaner to use." Photos and videos that are shared on the grid will not be changed. New designs for members' profiles will be tested in phases with different combinations sent out over the next few weeks. 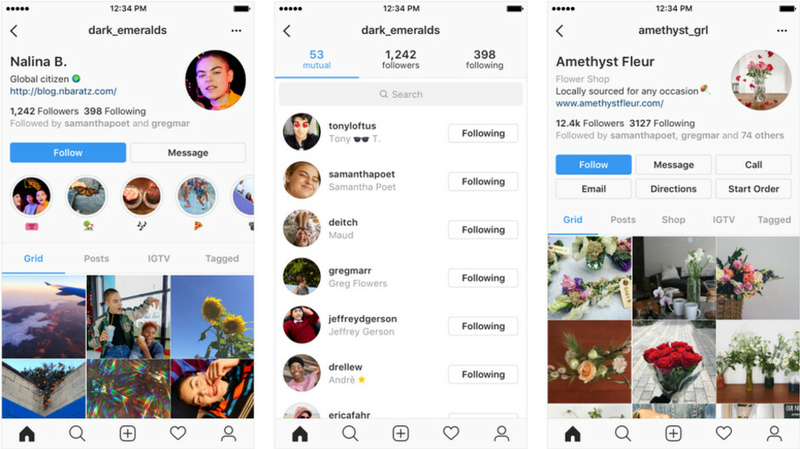 Instagram plans to keep experimenting and updating the look of its profile design using feedback from members to help it decide on a new, final version. Instagram users depend on their profile to share who they are with others. The goal is to find the design that helps users better express themselves and connect more easily with friends and loved ones. Yeah. Not liking the new look at all. Mark Zuckerberg knows very well how to ruin things. Same goes with whatsapp.